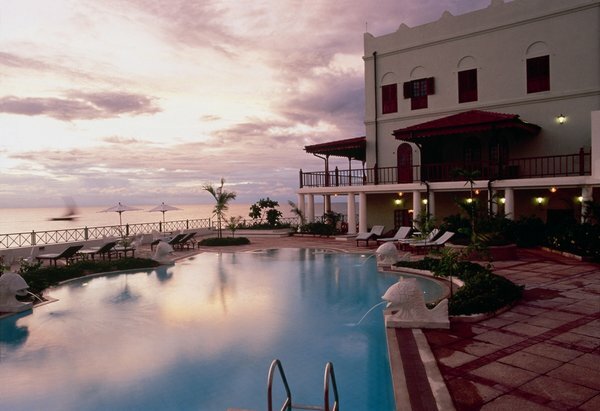 Serena Inn Zanzibar: The Serena Inn is located on the sea front of Stone Town. 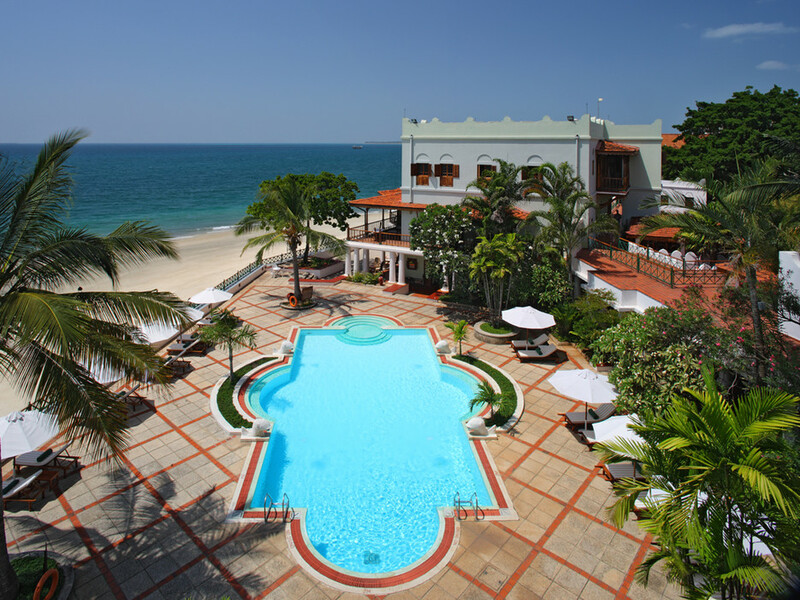 Set 15 minutes from Zanzibar airport and 2 km from the island Of Changuu, home to Aldabra giant tortoises, this upscale beachfront hotel facing the Indian Ocean is a 5-minute walk from Forodhani Gardens. 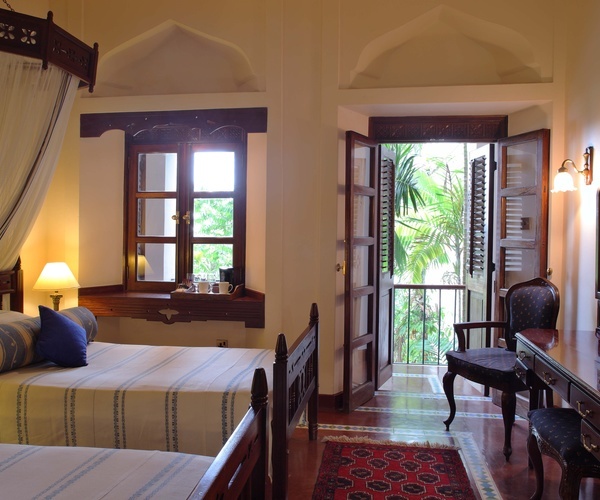 Featuring traditional Swahili decor and shuttered windows, the airy 51 rooms and suites come with free Wi-Fi, TVs and minibars, as well as in-room safes and mosquito nets. 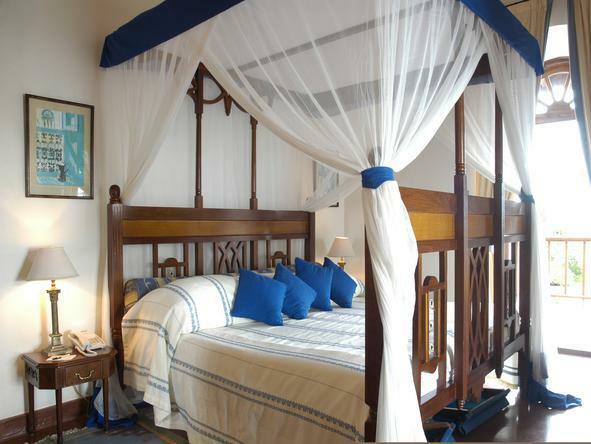 Upgraded rooms have 4-poster beds and balconies with hammocks and sea views, while suites add separate living rooms. Room service is available 24/7. Breakfast and parking are free. 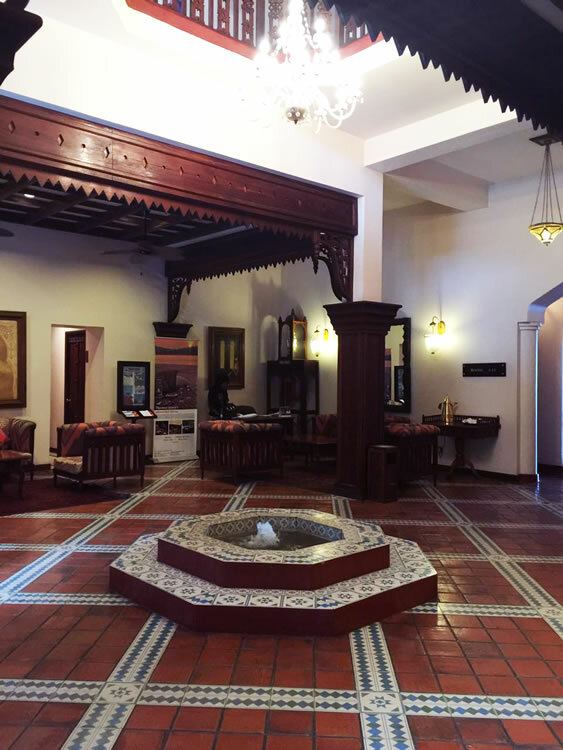 Other amenities include an outdoor pool, massage treatments and beach access, as well as 2 restaurants, 2 bars and a coffee shop.